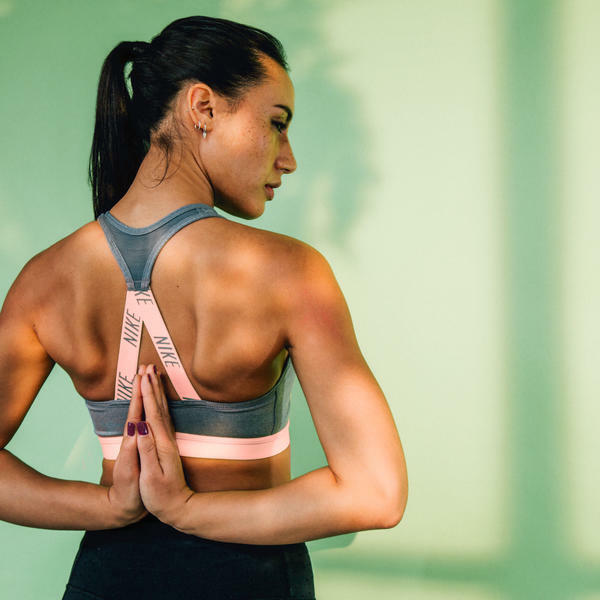 At Women's Health, we're all about balance, so we've teamed up with some of our favourite experts to get you moving more, managing stress and eating well. 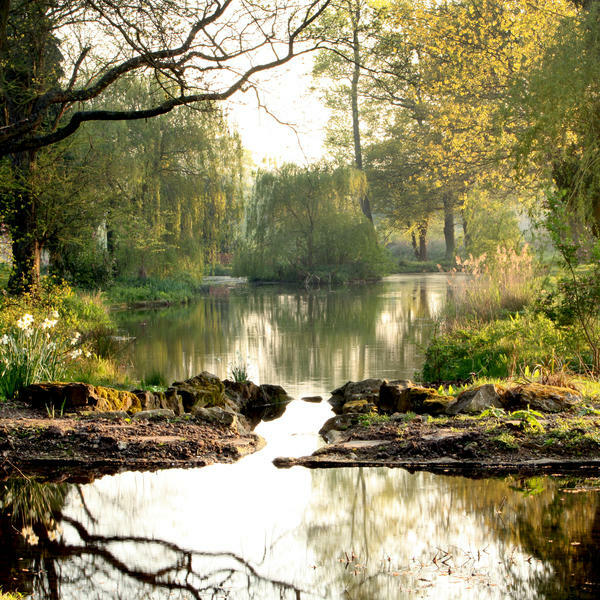 Taking place at the Lifehouse Spa, set within 12 acres of lake-filled grounds in Essex, this exclusive weekend retreat is your chance to meet like-minded people, while enjoying a healthy dose of fitness, food and fun. Joining you will be Sophie Grace Holmes - personal trainer and fitness model - who will ease you in with a welcome workout. Join Sophie for an exclusive Q&A and find out how she fights cystic fibrosis through her love of fitness. After a wholesome lunch, you'll have time to relax before a specially-curated yoga session with Jessica Skye. You'll also enjoy two talks - plus Q&A sessions - with Harley Street nutritionist Rhiannon Lambert. Discover the foundations of a happy relationship with food and learn the secret behind creating delicious, nutritious dishes. Wind down the weekend with a Sunday-morning stretch session with Jessica. With walks or jogs in the countryside and a relaxing spa treatment too - plus a complimentary BareMinerals SKINLONGEVITY™ Vital Power Eye Gel cream - you're sure to return home with a few new friends and feeling fitter and more fulfilled. 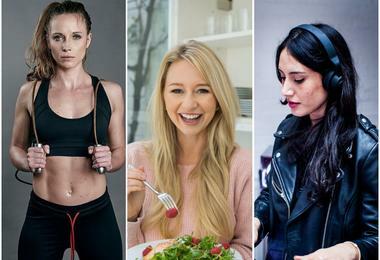 Glean tips from Sophie Grace Holmes, personal trainer; Rhiannon Lambert, Harley Street nutritionist & Jessica Skye of Fat Buddha Yoga. Return home feeling fit and healthy, having eaten nutritious three-course buffet lunches and set dinners throughout your stay. 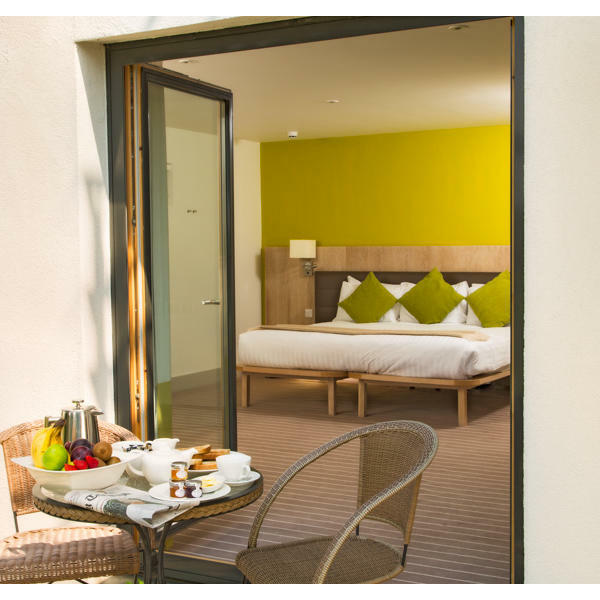 Although only an hour and a half from London, this serene Scandi-style hotel and spa offers extreme relaxation, ideal for your break. Sophie Grace Holmes is a personal trainer, sports massage therapist, public speaker and blogger. Diagnosed as a child with Cystic Fibrosis, she uses excercise to keep healthy and happy, inspiring others to do the same. Sophie enjoys extreme adventures, thriving off challenges that push her mind and body to realise their full potential. She has summited Mount Kilimanjaro, Mont Blanc and Grand Paridiso and run a 100km ultra marathon. Fat Buddha Yoga offers a modern and accessible approach to the ancient practice of yoga. 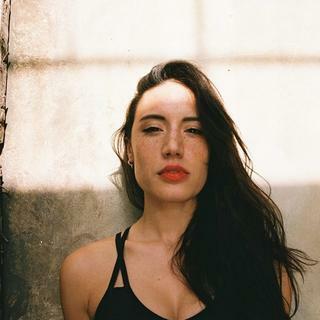 Marrying her expertise in the practices of yoga and music mixing, Jessica and her team give classes accompanied by bespoke music mixes in a range of locations, including sun-soaked rooftops, exclusive hotels, dynamic nightclubs and even in the workplace. Rhiannon Lambert, Bsc Msc ANutr is a leading Harley Street Nutritionist who specialises in weight management, eating disorders and sports nutrition. 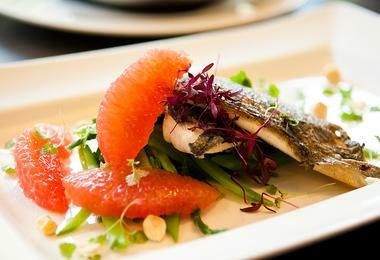 Rhiannon Lambert, nutritionist, marries food and fitness. As well as founding Rhitrition, a leading private nutrition clinic on Harley Street, London, she is the author of 'Re-Nourish: A Simple Way To Eat Well', which offers healthy, appetising recipes. Lambert has worked with some of the world's most influential people and given evidence-based nutritional guidance to leading companies. 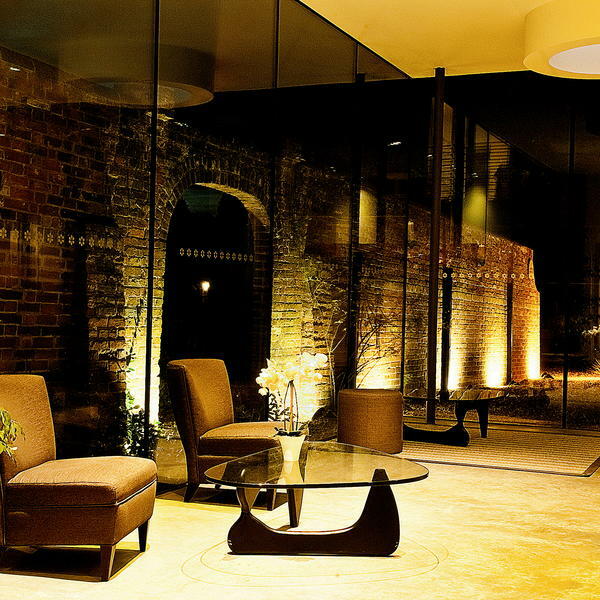 Arrive at your countryside home for the next few days, the gorgeous Lifehouse Spa & Hotel. 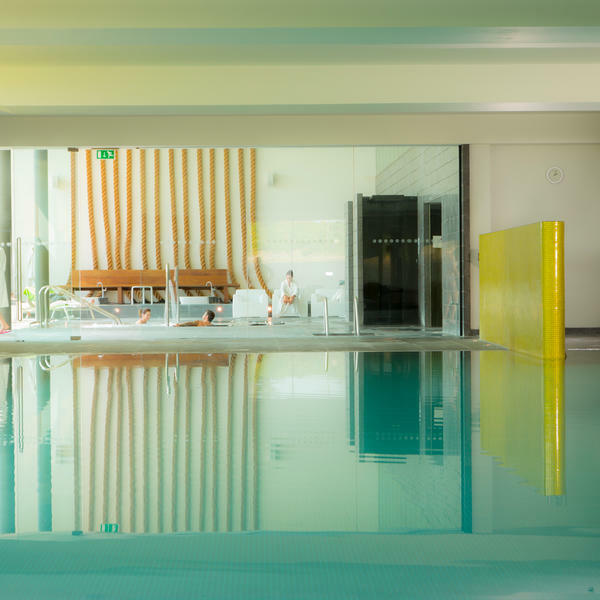 In the early afternoon, begin with a fitness session with Sophie Grace Holmes, before taking an energising walk or jog in the hotel's fantastic surrounding countryside. Enjoy a hearty, healthy three-course dinner before your Q&A session with personal trainer, sports massage therapist, public speaker and blogger, Sophie Grace Holmes. After a healthy breakfast, get your blood flowing in a fitness session with the experienced Sophie Grace Holmes. 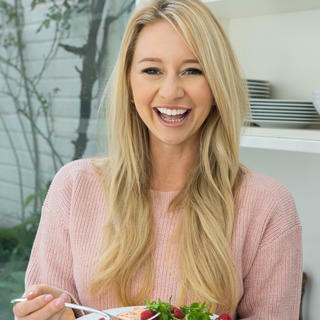 Re-charge with a tasy three-course lunch before taking the chance to listen to Harley Street nutritionist and best-selling author, Rhiannon Lambert and asking her any questions you may have. Enjoy a modern afternoon yoga session with Fat Buddha Yoga's Jessica Skye, before another delicious three-course dinner this evening. 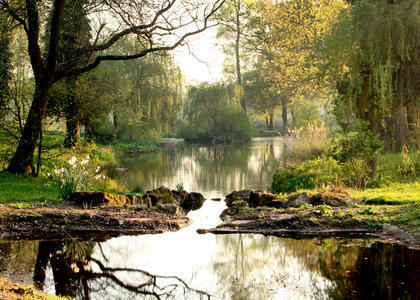 After a wholesome breakfast, early morning activities include an energising modern yoga session with bespoke playlist, by Jessica Skye, and a walk or jog in the countryside. Say your goodbyes, returning home with new friends, new skills and great memories. 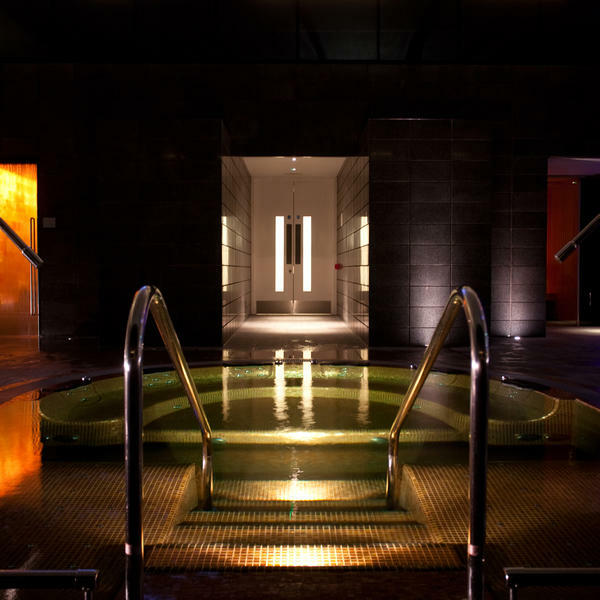 Sitting within 12 acres of landscaped gardens, the four-star Lifehouse Spa & Hotel is conveniently located just an hour and a half from London. 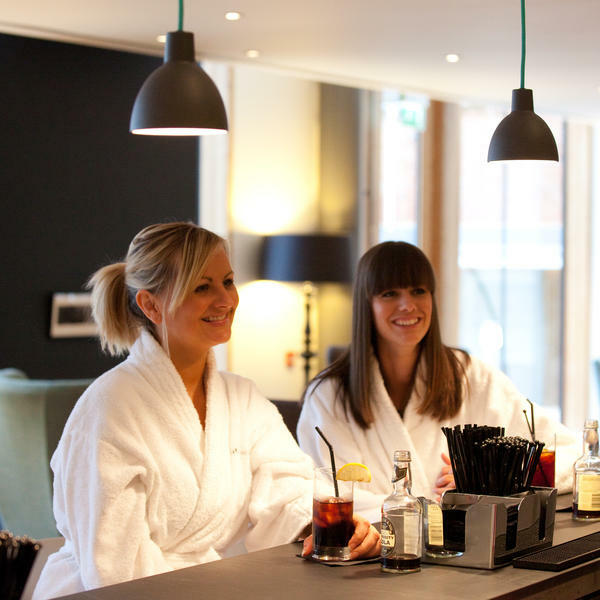 The hotel's Scandi-chic style extends throughout the spa, restaurant and bedrooms. 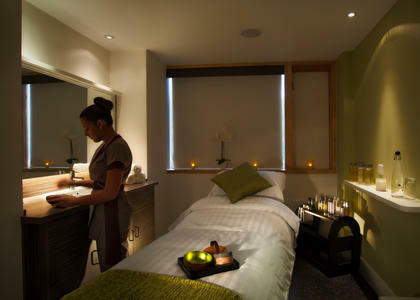 It's the ideal spot for a wellness break, with an award-winning spa, gorgeous grounds and a popular restaurant, serving locally sourced Mediterranean-inspired cuisine.